Ricardinho, Taynan, Douglas Junior, Pola and Georgi Zamtaradze have been named the best five players of the 2018 finals and are also in the 14-strong selection for the Team of the Tournament. 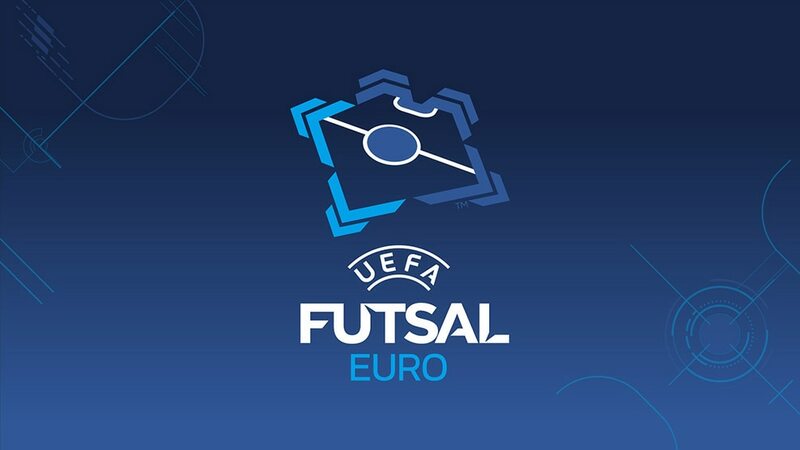 The UEFA Technical Team has confirmed its top five players and 14-strong squad of UEFA Futsal EURO 2018. Ricardinho, who captained Portugal to victory and was named the first official player of the tournament, is joined on the list of top five players by Russia goalkeeper Georgi Zamtaradze, Kazakhstan duo Taynan – who was only called up on the eve of the tournament after an injury to Leo – and Douglas Junior, and Spain's Pola. Those five are, of course, also in the squad of 14 announced as the team of the tournament. Alongside Ricardinho are three other Portugal players – final hero Bruno Coelho, the unrelated André Coelho plus Pedro Cary. Accompanying Taynan and Douglas from Kazkahstan is their forward-running goalkeeper Higuita while runners-up Spain provide Miguelín as well as Pola. Making up the 14 are Russia's Ivan Chishkala, Serbia's Mladen Kocić, Petro Shoturma of Ukraine and Igor Osredkar, who captained hosts Slovenia to the quarter-finals. Higuita, Miguelín, Kocić and Ricardinho were also in the 2016 all-star squad – and for Portugal's No10 it is a fourth consecutive selection and fifth overall in as many finals appearances (he missed the 2010 event injured). The UEFA Technical Team comprised two-time FIFA Futsal World Cup-winning Spain coach Javier Lozano and Nikars Riga coach Orlando Duarte, who led Portugal to the UEFA Futsal EURO 2010 final. They were responsible for writing the tournament review, which will be available later this year from UEFA.com. No official teams were named for earlier tournaments. Ricardinho has been named the first-ever official UEFA Futsal EURO Player of the Tournament after captaining Portugal to the title and finishing seven-goal top scorer. Portugal are UEFA Futsal EURO winners for the first time while Ricardinho dominated the individual honours in a record-breaking personal tournament: the full story.